In 1920, their operations were incorporated as the Knappton Towboat Company of Astoria, Oregon. In the following decades, Knappton would acquire the majority of their competitors in the log-towing business. 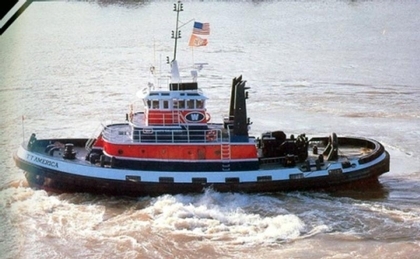 Making the company the primary tugboat operator on the lower Columbia River. In 1988, the company was restructured, reorganized, and renamed as the Brix Maritime Company of Seattle, Washington. In 1993, the Brix Maritime Company was acquired by Foss Maritime Company of Seattle, Washington.